Medlock Area Neighborhood Association (MANA): Cox Conserves Heroes program: VOTE for Clyde Shepherd Nature Preserve's President!! 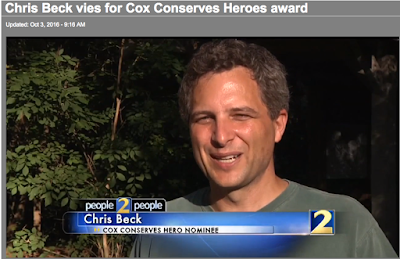 Cox Conserves Heroes program: VOTE for Clyde Shepherd Nature Preserve's President!! 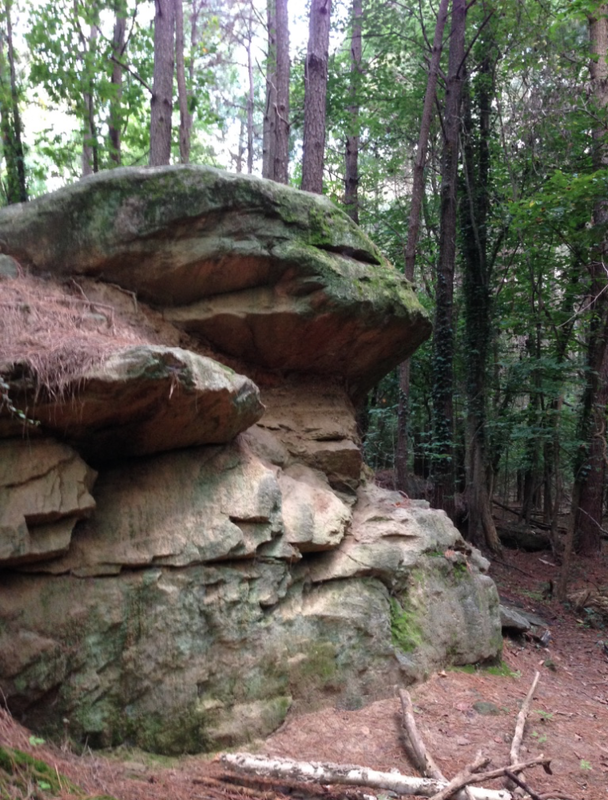 This is a great chance to support the volunteer projects that have made the Clyde Shepherd Nature Preserve such a gem, not just for our neighborhood but for nature lovers all over Atlanta. "For more than 10 years, Chris Beck, our current president, has worked as a volunteer at the Clyde Shepherd Nature Preserve. He was recently named a finalist for the Cox Conserves Heroes program. Voting for the winner is now open. The finalist with the most votes will receive another $5000 for their non-profit. 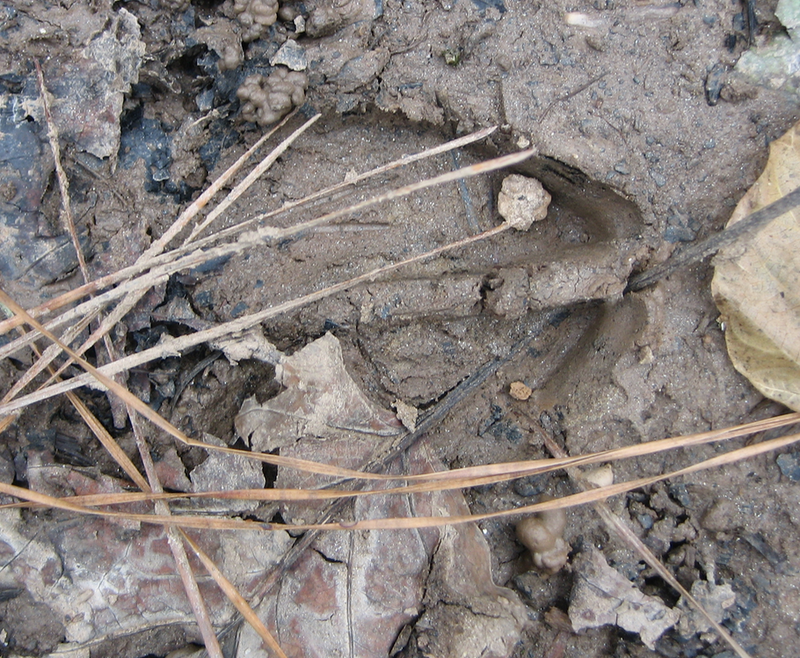 In our case, we would use the funds for ecological restoration at the Clyde Shepherd Nature Preserve. To vote, go to http://www.coxconservesheroes.com/atlanta/finalists.aspx. 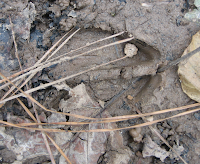 As always, thanks for your support of the Clyde Shepherd Nature Preserve." Ten or so years ago, an American Bittern stopped by for a few days, to the delight (and eyestrain) of many birdwatchers. About that long ago, hundreds of crayfish made an afternoon quite memorable by making a beeline across the street, business unknown. These 28 acres just keep on giving: "...beavers, foxes, turtles, snakes, frogs, rabbits ...166 species of migratory and resident birds including wood ducks, pileated woodpeckers, and sand-hill cranes..." And let's not forget the many plant species, fungi, invertebrates and microbes that make a home at the Preserve. 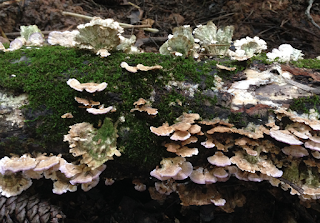 A fallen tree now nurtures a shelf fungus and moss. Please vote for Chris. This award will help him and his volunteers fight invasive species and as he explains in the video, bringing back native vegetation is a key component of restoring this habitat. 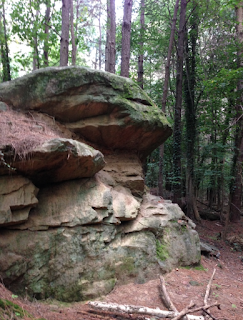 The Clyde Shepherd Nature Preserve is located at 2580 Pine Bluff Drive Decatur, GA 30033. 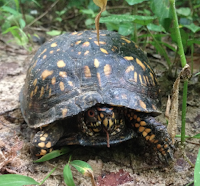 For Clyde Shepherd Nature Preserve updates, follow them on Facebook.